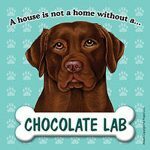 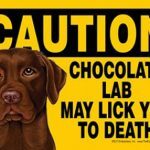 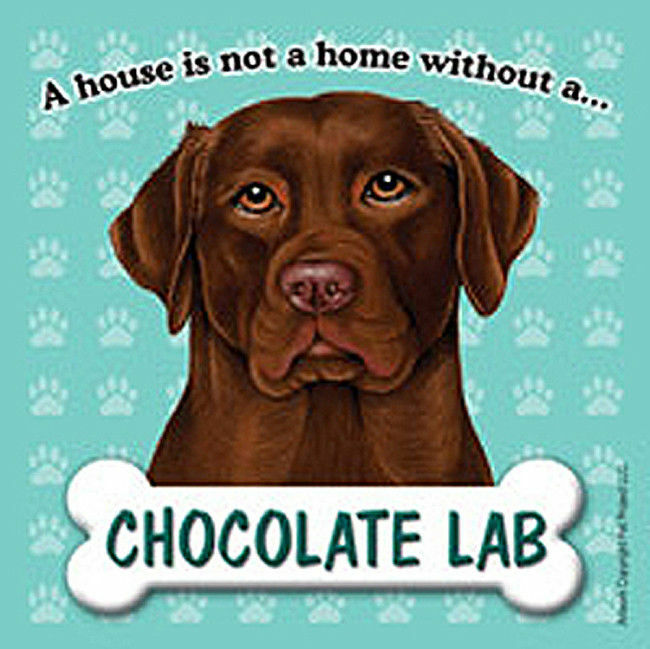 Our 5×7 inch Chocolate Lab signs are made of a high gloss laminated plastic and make a splendid gift for all Chocolate Lab lovers! 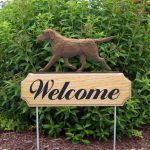 There is a magnet, Hook & Loop Fastener, and a spot for a pin hole which allows you to hang your sign in more ways than one. 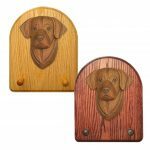 The magnet allows you to hang it on your fridge or any metal material. The Hook & Loop Fastener allows you to hang it on a wall, door, cabinet, everything really. 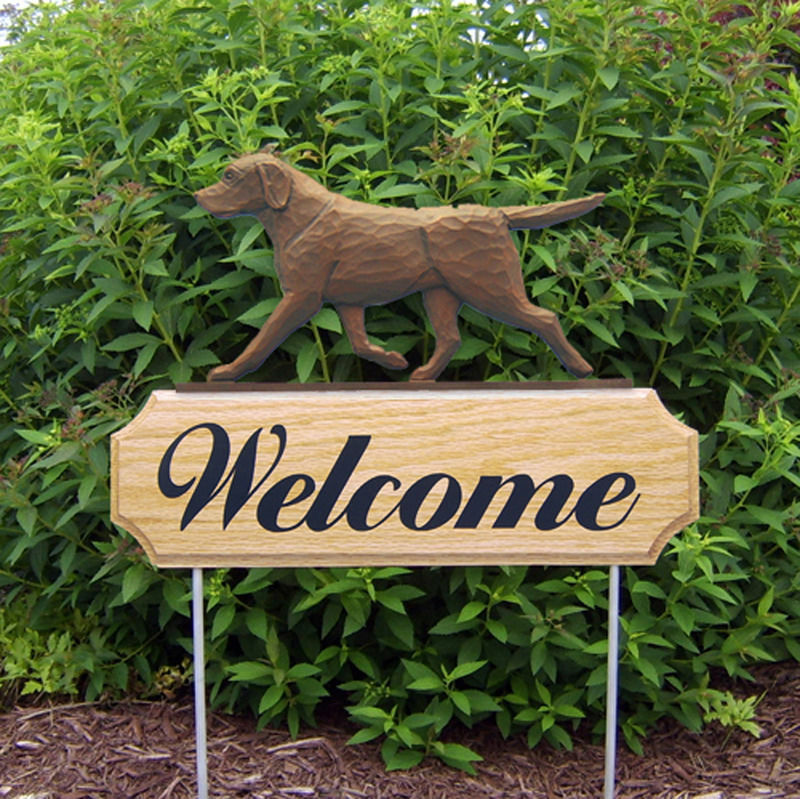 Lastly, the pin hole spot allows you to pin it up against anything you choose. 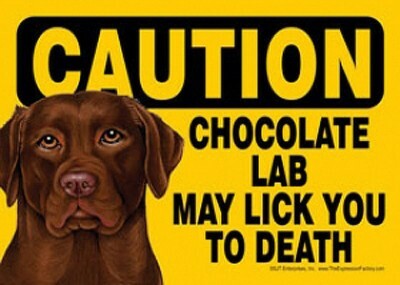 Between the three you can hang these 5×7 signs anywhere and everywhere. 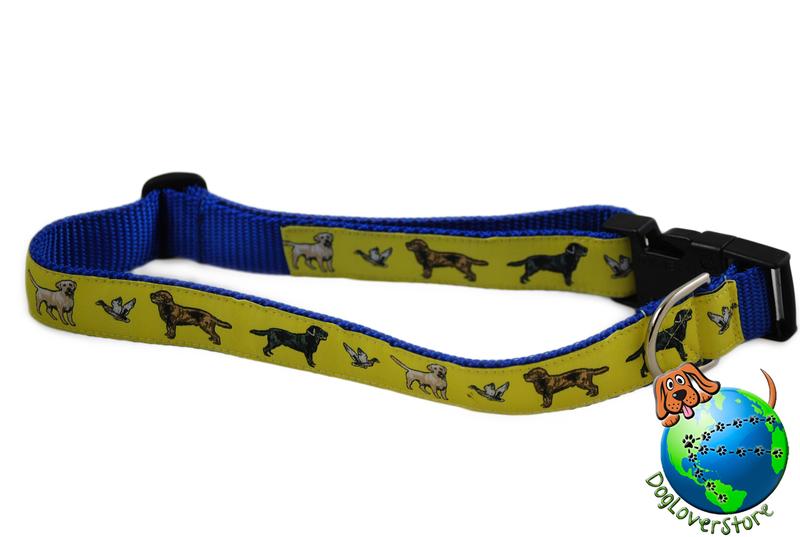 You could even put Hook & Loop Fastener on a car window and use it as a car window sign.